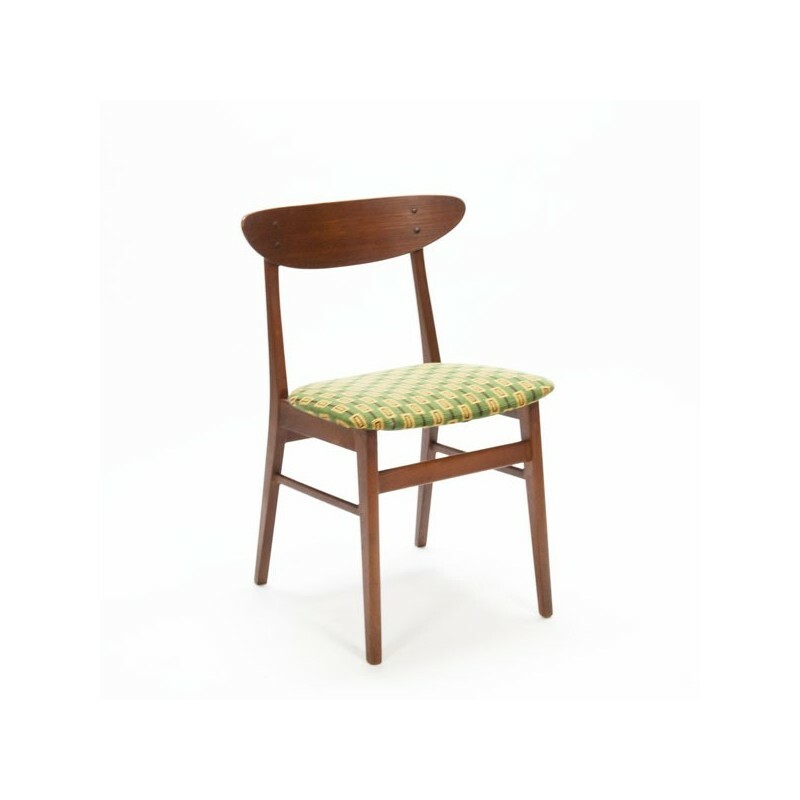 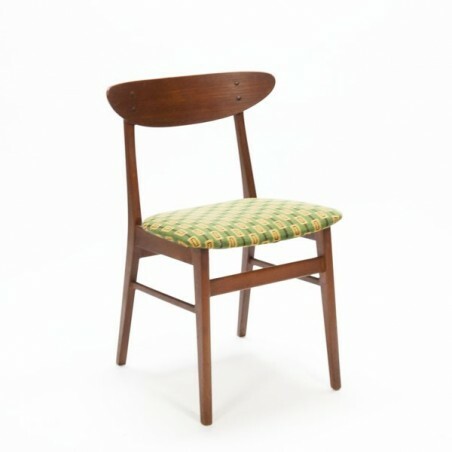 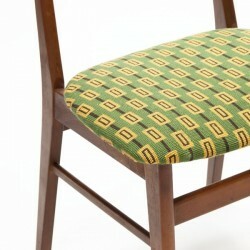 Vintage chair from Denmark produced in the Farstrupfurniture in the 60s. 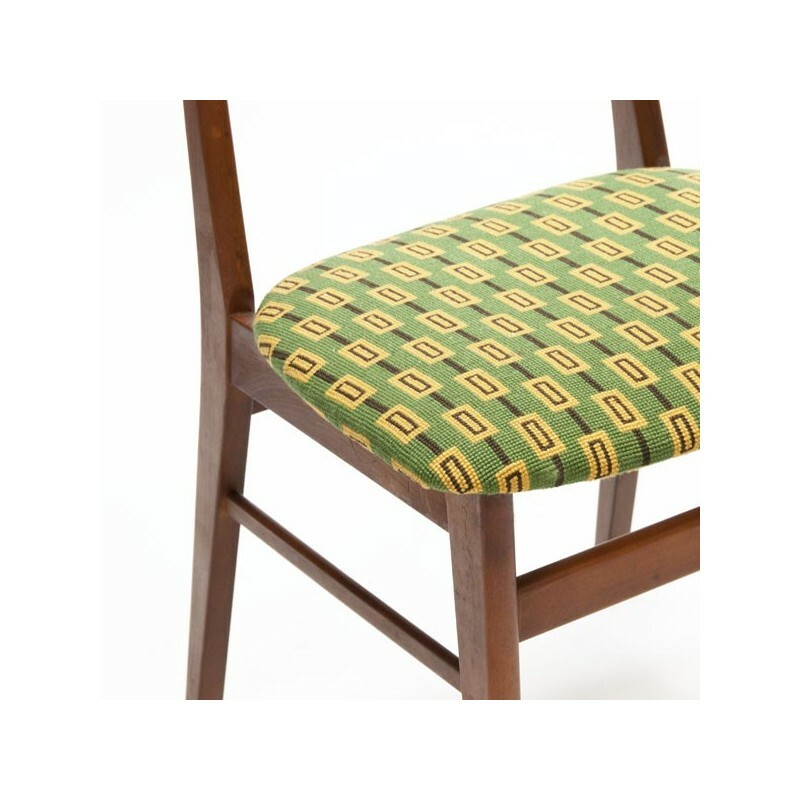 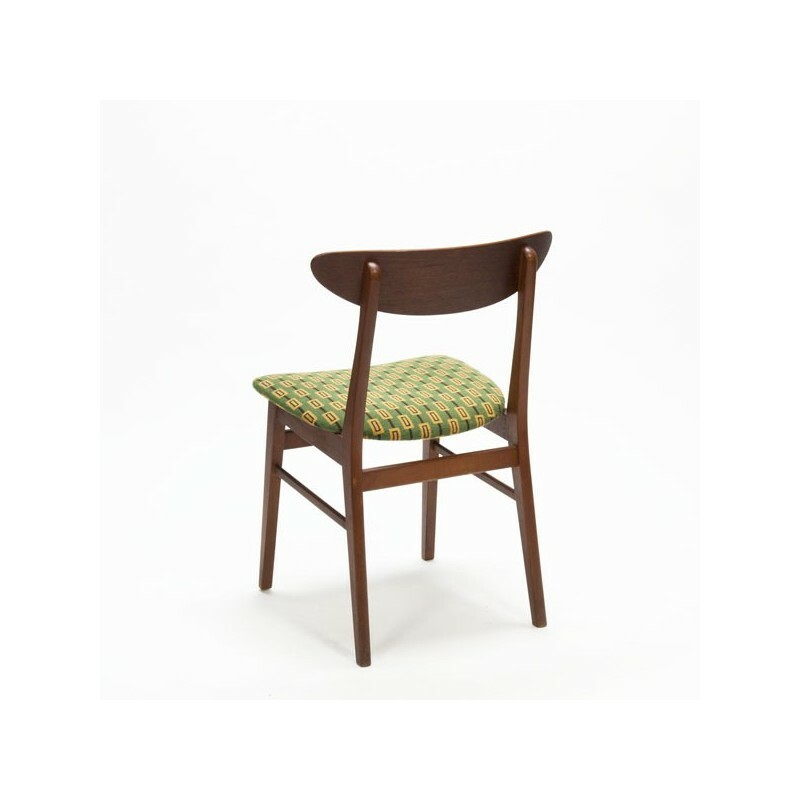 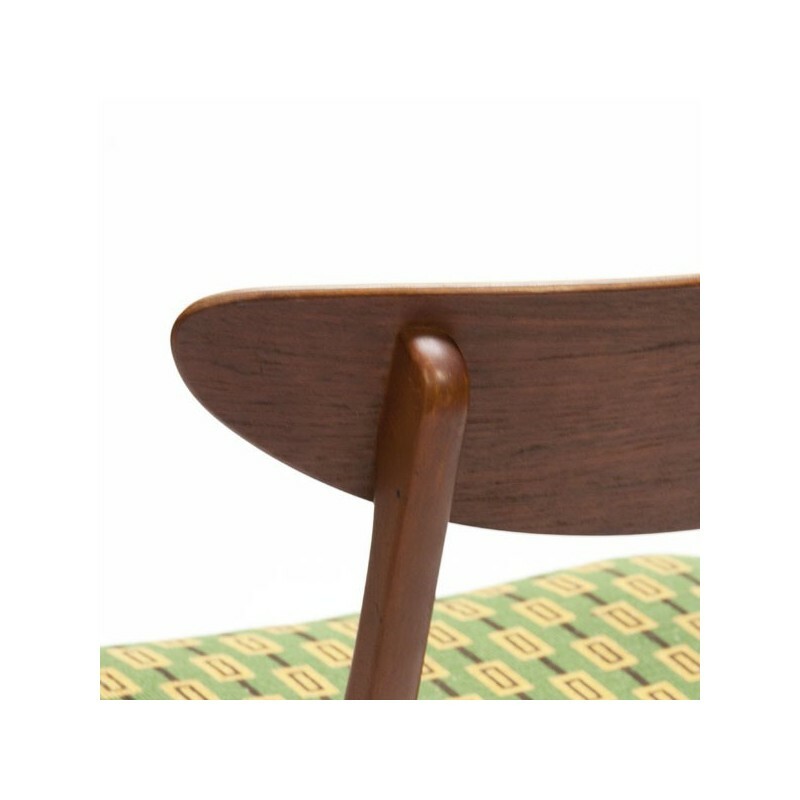 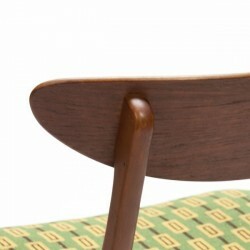 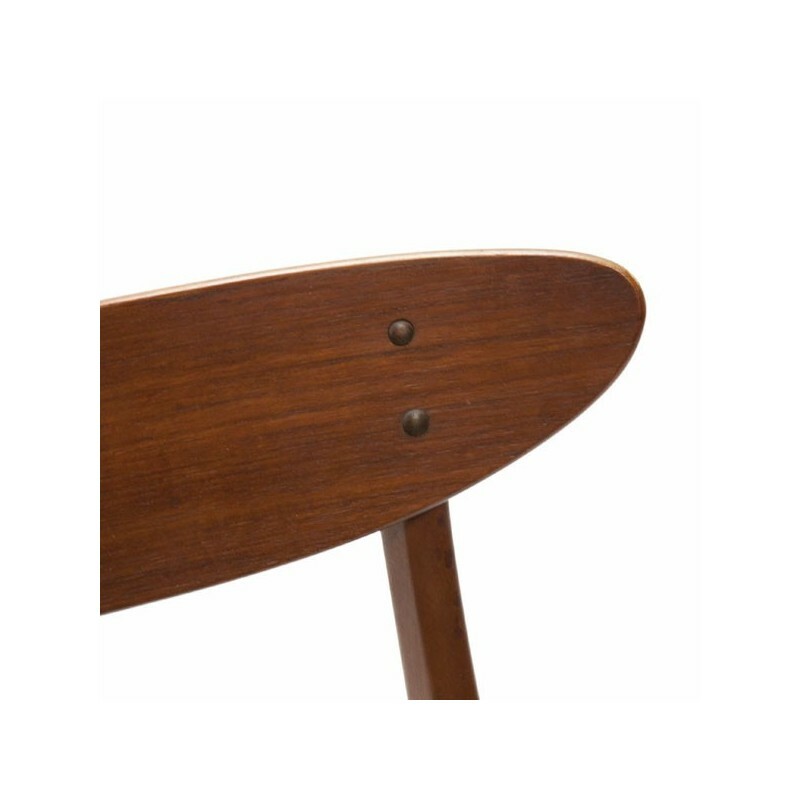 The chair, model 210, is made of teak and has a fabric upholstery. The chair is in good condition considering the age, see the detail photos. 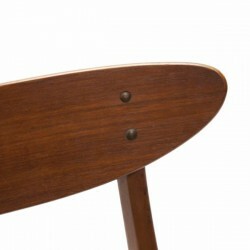 The size is 77 cm H / SH 46,5 cm / 47 cm W (seating area).